They mightn’t be able to score a hit down under, but David reckons OneRepublic has a cracking record on their hands in ‘Oh My My’, according to his album review. I have a soft spot for OneRepublic and it isn’t just because frontman Ryan Tedder wrote with one of my favourite artists, Delta Goodrem, a few years back. No, the boys of OneRepublic have always created moments with their music and it was about time they released a new album; their previous effort (2013’s ‘Native’) has been well and truly overplayed in my house. 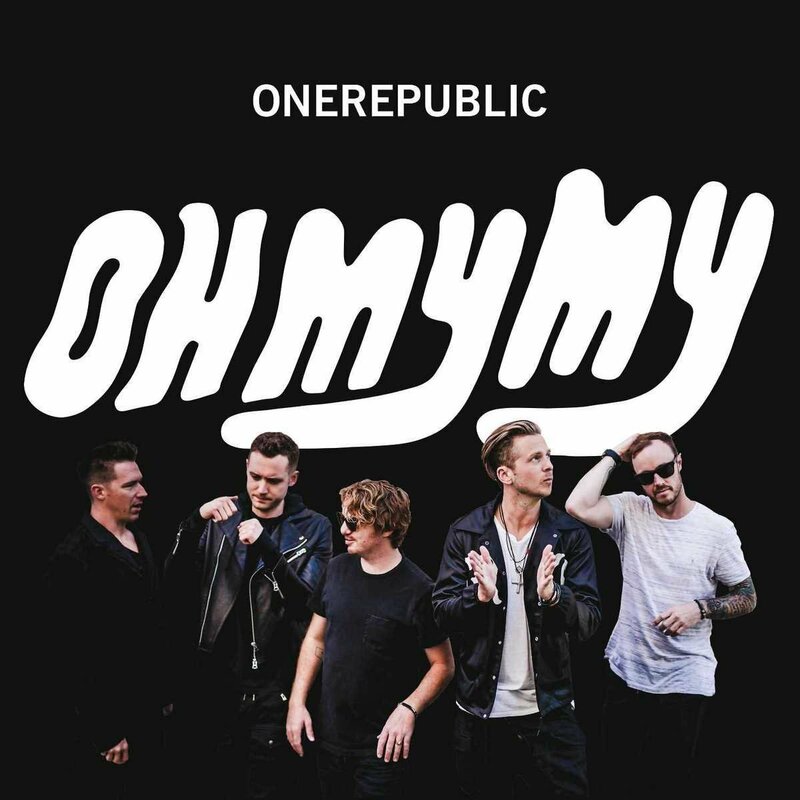 Just-released fourth album ‘Oh My My’ continues where things left off. There’s no major shift in the band’s approach, but there’s a lot less in the way of electronic beats featured here. i.e. It’s a great mix of tracks to appeal to many different fans. Early releases ‘Kids’, ‘Future Looks Good’, and ‘Wherever I Go’ were great teasers to paint a picture of what’s on offer. Beautifully composed, those three tracks capture the essence of the album. The highlight of ‘Oh My My’ is the stunning ‘Choke’. This is where Tedder’s skill is best highlighted with tragic yet beautiful lyrics, a sweeping and complex arrangement and some unbelievable vocals from him, the band and backing singers. It’s not going to be a number one hit, but it’s everything good pop music should be; the harmonies on the chorus are unbelievable – I get chills every time this song loops around (which is often at the moment) and I could just listen to it all day on repeat. One of the tracks that surprised me is ‘A.I’, featuring legendary singer Peter Gabriel. Features can often feel like a bit of a gimmick, but there’s something quite necessary about its inclusion. It’s a complex song that only really reveals itself later in the piece and a really enjoyable listen. The album isn’t perfect, but who cares? OneRepublic have created an album I am glad to have in my collection for 2016. MUST LISTEN : Kids, Future Looks Good, Dream, Choke, Human.